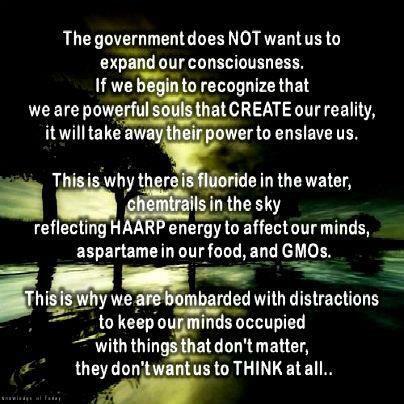 It is time to evolve, to raise our awareness and consciousness in these times of deceit and corruption. Quit living in fear and be the change you want to see in the world. The future depends on us, this is it. We are the generation of change; we must promote peace, unity, respect, and most importantly Love.